Take your Drupal skills even further with valuable tricks for making site building truly efficient. In this concise guide—the third in a series by award-winning designer Dani Nordin—you’ll learn how to set up your own development environment, quickly update your modules, and use version control to protect yourself from bonehead mistakes. 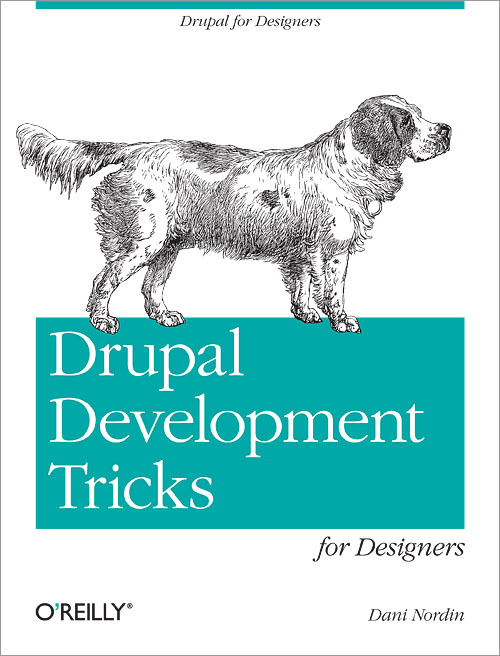 Handle repetitive tasks with ease, avoid hours of frustration, and devote more time to pushing the envelope of Drupal design—just by picking up the basics of a few developer tools. It’s much more than simple coding; it’s real, honest-to-goodness developer Ninja Magick. So What Happens on a Team?